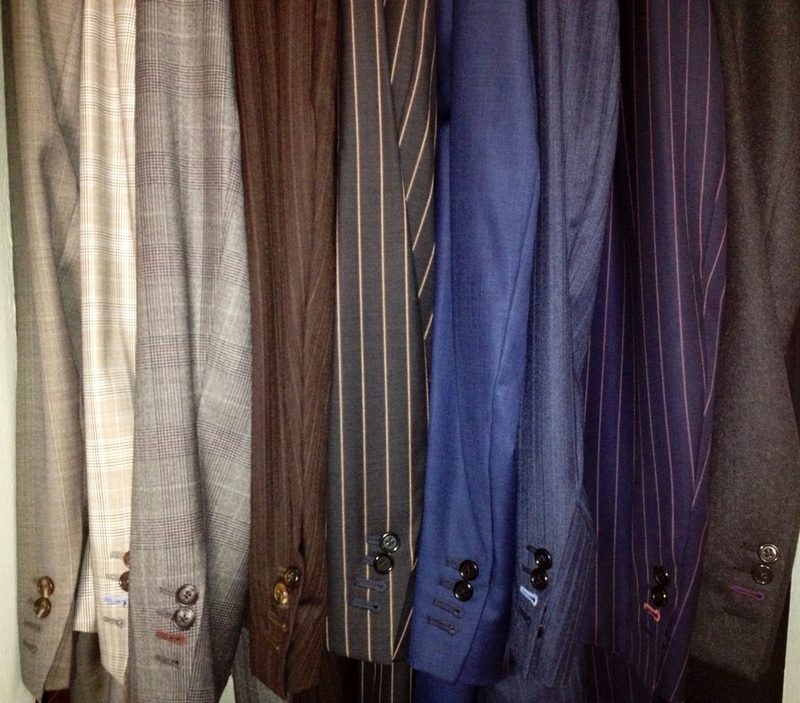 Gentleman, if you are a shirt/tie/suit guy everyday at the office, it’s time to take inventory and get organized. Start by covering the basics, solid navy, black, & grey suits. With those three you now have a multitude of options when it comes to pairing your shirts & ties. If you are the adventurous type and want to upgrade your style to fit that promotion you just received, look to add a few suits with a pinstripe or glen plaid pattern. These will give your wardrobe some variety, and you will definitely stand out from the masses.